Hi Mustang Families! 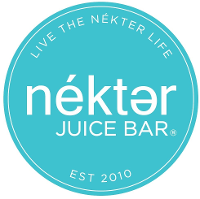 Please come out and support Grad Night 2019 at Nekter on Wednesday, September 26th from 12:00pm to 4:00pm. Dine in or take out, just present the attached flyer and Nekter will donate 20% of your transactions to our cause! Every little bit will help our seniors have a fun, safe and memorable grad night! 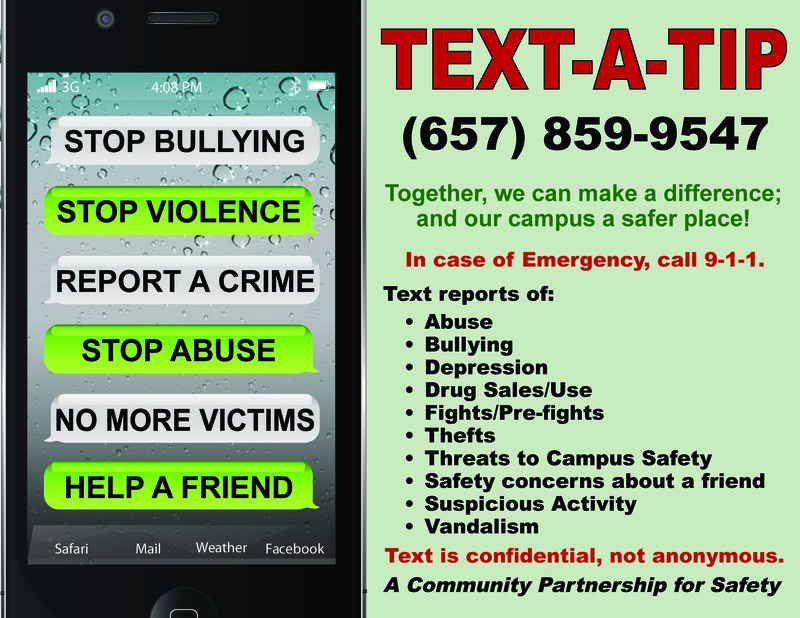 Click for a flyer. Thank you for your support! !